Angel's Beauty Bar Lunch Time Special is a non-surgical facelift procedure that initially cleanses the skin, using a scrub and all in one handheld microcurrent targeting clogged pores and impurities. Followed by an LED light and radio frequency products used to targeting acne, fine lines, and wrinkles leaving your skin radiant and refreshed. What is Ultherapy? 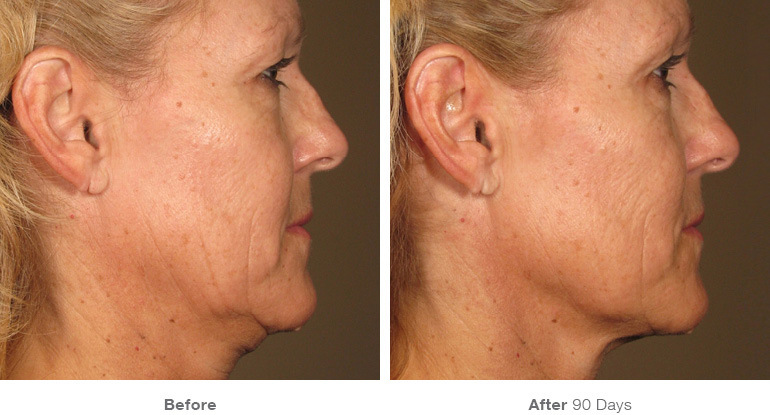 Ultherapy is a non-invasive lift that uses energy and time to naturally lift and tighten the skin without surgery. Ultherapy has been approved by the FDA to perform non-invasive face lifts on the face, neck, under the chin, and eyebrows. 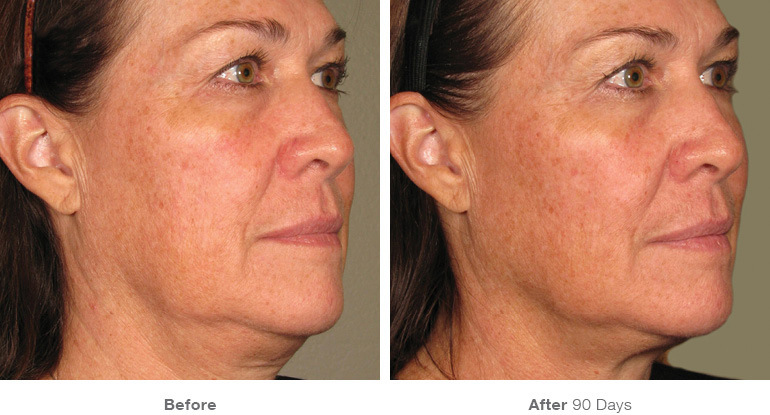 This treatment helps reduce the appearance of fine lines and wrinkles. Ultherapy ultimately stimulates production of collagen by delivering focused ultrasound energy to the skin's foundational layer which is addressed in cosmetic surgery - without cutting or manipulating the skins surface. Ultherapy is not like any other treatment, unlike lasers, radio frequency, surgery and other technologies, it is non-surgical and bypasses the surface of the skin to deliver the right amount of ultrasound energy at the right temperature and depth. The energy presented triggers a natural occurring response under the skin that produces new collagen.